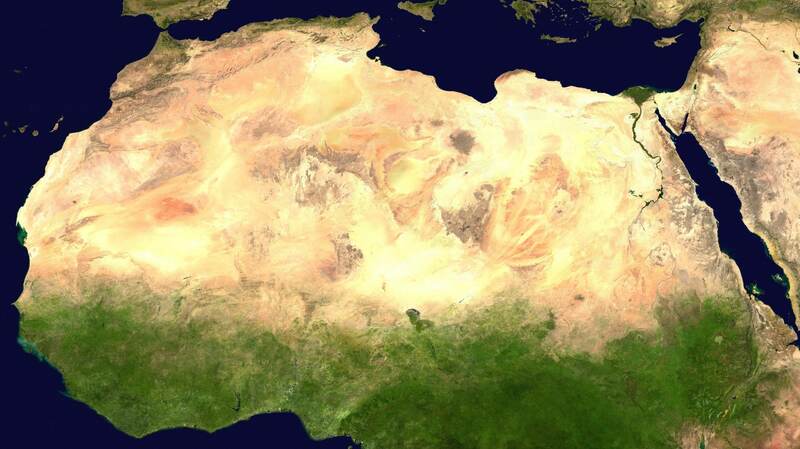 Africa is building a great big wall of trees through 11 countries, just under the southern edge of the Sahara desert. 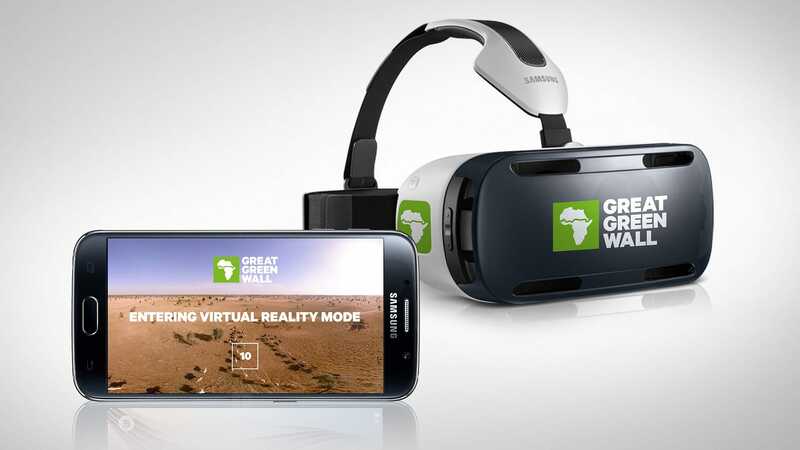 Spanning the entire width of Africa – nearly 8,000 kilometres from Dakar to Djibouti – the Great Green Wall is planned to defend land from winds and sand. 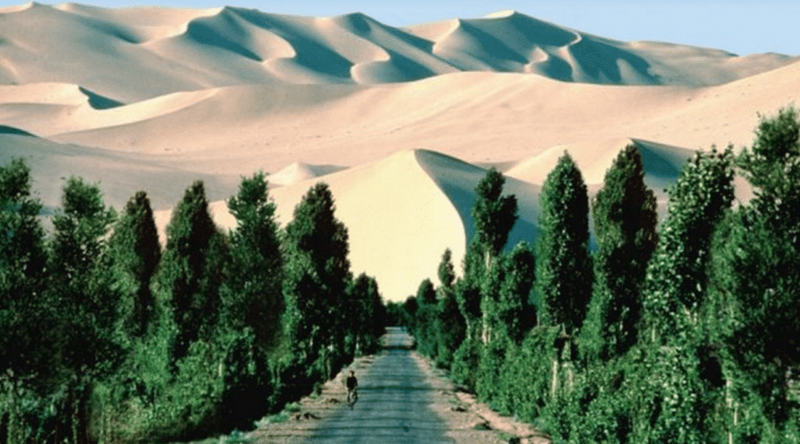 The band of trees is designed to halt the advance of the desert and create a panoply of initiatives – providing food, jobs and a future for the millions living on the frontline of climate change. Answering many of today’s most critical issues, it’s a growing response to challenges from food security to migration, international peace and security. The drought-resistant Acacia tree has roots that hold water and provides shade. Temperatures in the Sahel and the Sahara regions are rising faster than anywhere else and its populations are some of the poorest in the world. Human pressure on fragile ecosystems, alongside the effects of climate change, has led to poor soil quality, lower crop production and less grazing for livestock. Many people, especially the young, have left to find jobs elsewhere through migration to Europe or South America. During the COP21 Paris talks in December 2015, world leaders and heads of international agencies pledged US$4 billion over five years to step up the initiative. Over the next ten years the project aims to reclaim 50 million hectares of land and sequester 250 million tonnes of carbon. These resources and crop production will help to feed the millions of people that go hungry in the region each day. 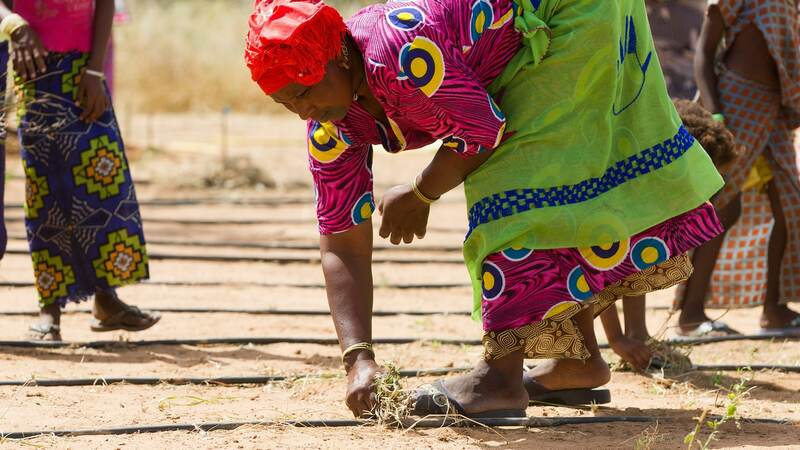 The first initiatives began in 2008 with the collaboration of twenty countries, planning choices of vegetation, working with local populations and plantings and land restoration – especially in Ethiopia, Senegal, Nigeria, and Sudan. 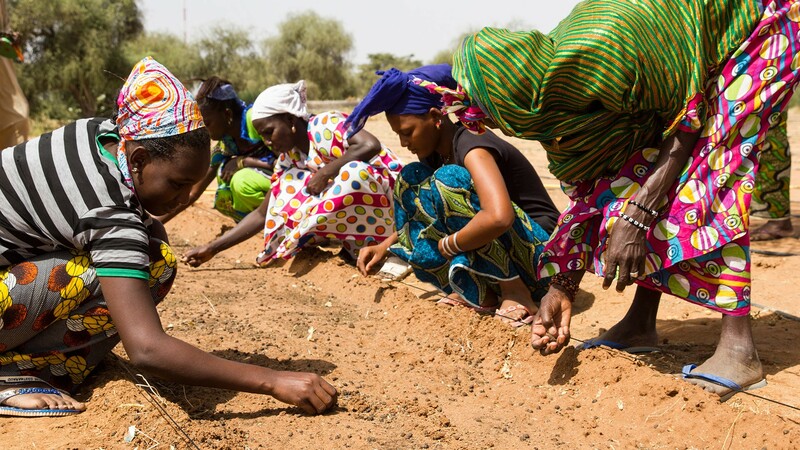 Senegal alone has now planted over 11.4 million trees and restored over 25,000 hectares of degraded land. Search engine Ecosia reports having planted over 3 million trees, mostly in Burkina Faso, as part of the project. AtlasAction ► Want to plant trees while you search the web? Use search engine Ecosia. Tags: Agriculture, Animals, Carbon, Climate, Economy, Employment, Food, Organics, Population, Trees.